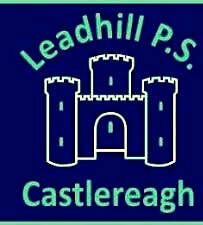 Welcome to Leadhill Primary School's website. Explore these pages to find out more about our fantastic school and close, caring community. At Leadhill, staff and parents work closely together to make the learning journey relevant, exciting and challenging for our children. If you are new to our school or website, please send us a message through our contact page or arrange a visit to our school. Access our inspection report by clicking the link below. The school was rated very good by the inspectors in December 2011.